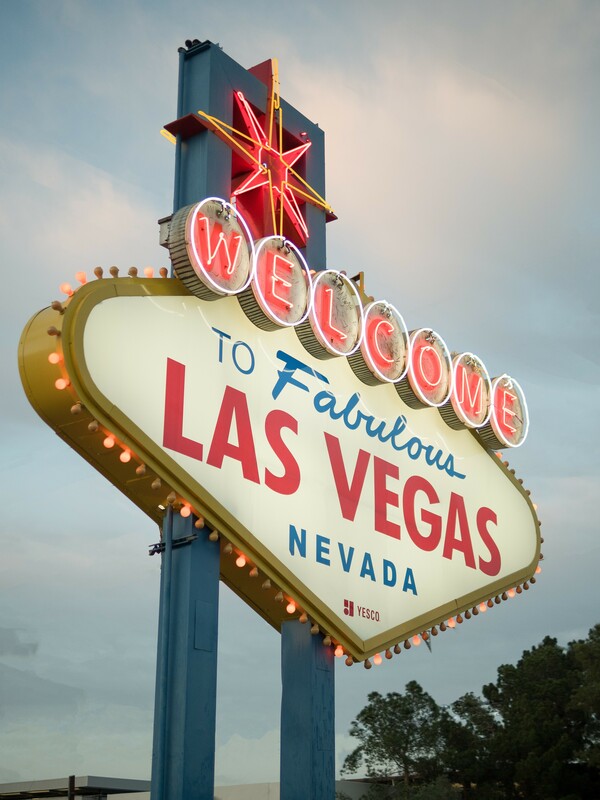 Gluten-Free Living > Tips > I’m heading to Las Vegas this weekend. What gluten-free food should I try? I’m heading to Las Vegas this weekend. What gluten-free food should I try? Luckily for you, special diet accommodation has become commonplace in Vegas, making the experience that much more delicious. Thus, here are our current picks for the 10 best gluten-free bites in Las Vegas. Have a fun trip!